FlightBots.com Blog: What is a Drone? 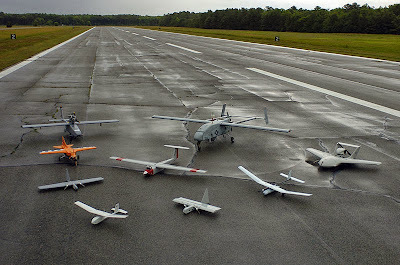 Drones are also known as unmanned aerial vehicles (UAV's) and are an aircraft that has no human pilot on board. Instead they are remotely controlled from the ground by an operator, or in some cases by the use of an automatic computer system. As countries around the world begin to loosen their restrictions on personal and commercial drone flights it is very likely that we will begin to see companies such as Amazon, Dominos and Zookal offering delivery of their products via drones. This may take the form of a delivery to your home or workplace, or alternatively items may be delivered directly to your phones location based on GPS. In the US an important step towards providing the green light for commercial drones was taken on the 30th December 2013 when the Federal Aviation Authority (FAA) announced that it had selected six research sites to help it test and map out the best way to bring unmanned aircraft into the heavily used American airspace. If the projected timescale is met, then privately operated unmanned aircraft could be in commercial use in the US as soon as 2015.